PLANET in PERIL, your "one-stop shop" for the truth about our planetary crisis. : A "Goldilocks World" for Disease? Climate Change Threatens to Make Things "Just Right" for a Dangerous Bug in Even More of Canada! A "Goldilocks World" for Disease? Climate Change Threatens to Make Things "Just Right" for a Dangerous Bug in Even More of Canada! The culprit is the common wood tick (D. variabilis), also known as the American dog tick. Its range already sprawls across central and eastern North American, from the Gulf of Mexico to southern Canada. It carries diseases that make both people and animals sick. 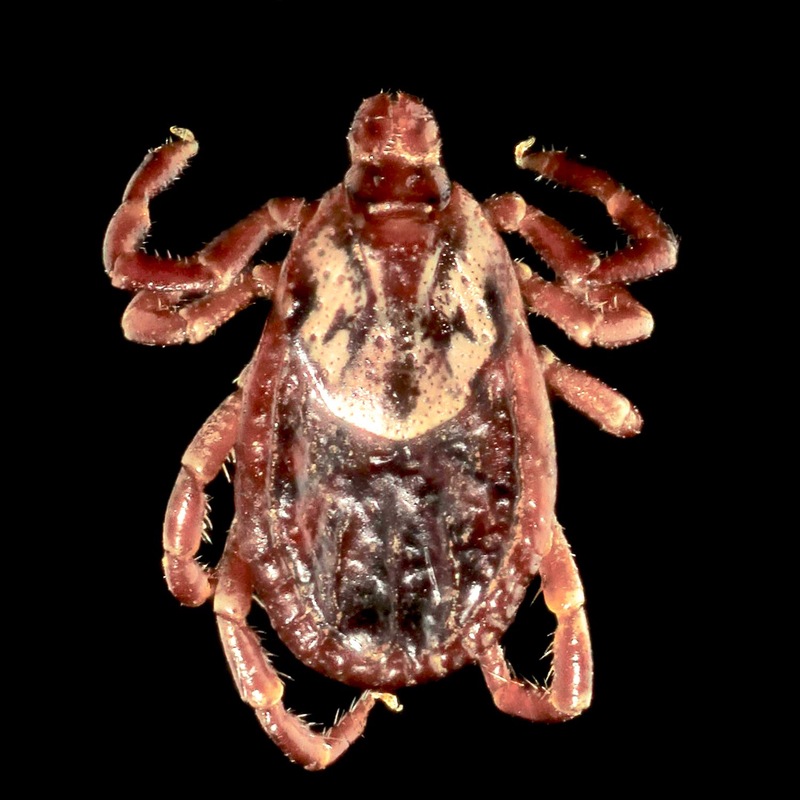 These include the human ailments of Lyme disease and Rocky Mountain spotted fever and a parasitic disease that kills domesticated cats. The common wood tick, also American dog tick. (Dermacentor variabilis) Benjamin Smith - USA. But the present range of the ticks may be nothing compared to what the future might hold. A Canadian research paper just published in ScienceDirect, predicts climate change could actually shrink the southern reaches of the tick’s range. But overall, the news is not good. The climate could well become “just right” for the bug, in an area of this continent that is, by 2070, larger by half than it is now! This could include a northward expansion in Canada. 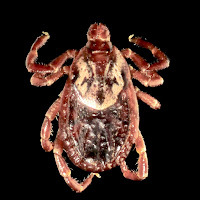 The study concludes, "Due to the ability of D. variabilis to harbour and transmit pathogens, a change in the distribution of this species could also affect the risk of human and animal diseases throughout North America, particularly in the northern range of the tick (Canada) The research was conducted by a team of four scientists from the University of Guelph, Ontario, Canada.